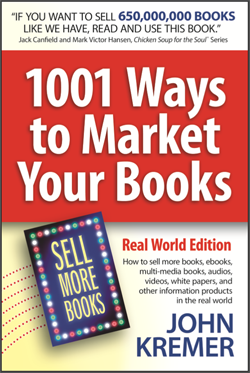 There are a ton of things (at least 1001 things) that self-publishers, ebook authors, and even print-on-demand authors can do to build interest and demand for their books. 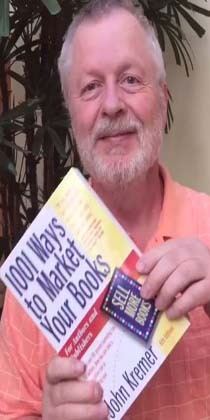 Book marketing in today’s world is a challenge, but not nearly the challenge it was 30 years ago when I first started out. Then we didn’t have print on demand. We didn’t have ebooks. We didn’t have social media. We didn’t have the Internet. We didn’t have email. All of those things have made book marketing easier and a whole lot cheaper than when I started out self-publishing so many years ago. So, yes, I love the new world of book marketing – which is not controlled by the conglomerates. Now we can do so much more to sell books than we ever could 30 years ago. We can build tribes. We can build on-going awareness. We can build platforms like never before. Hug An Author is a social bookmarking site for book authors, their families, and their friends to share the books and authors they love. You can also share any blog posts, websites, articles, Facebook posts, Pinterest pins, etc. 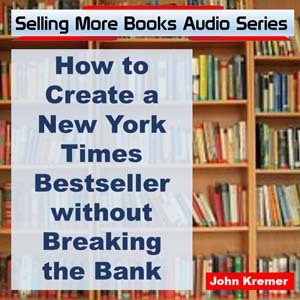 that feature books, authors, writing advice, or ebook and book publishing tips. 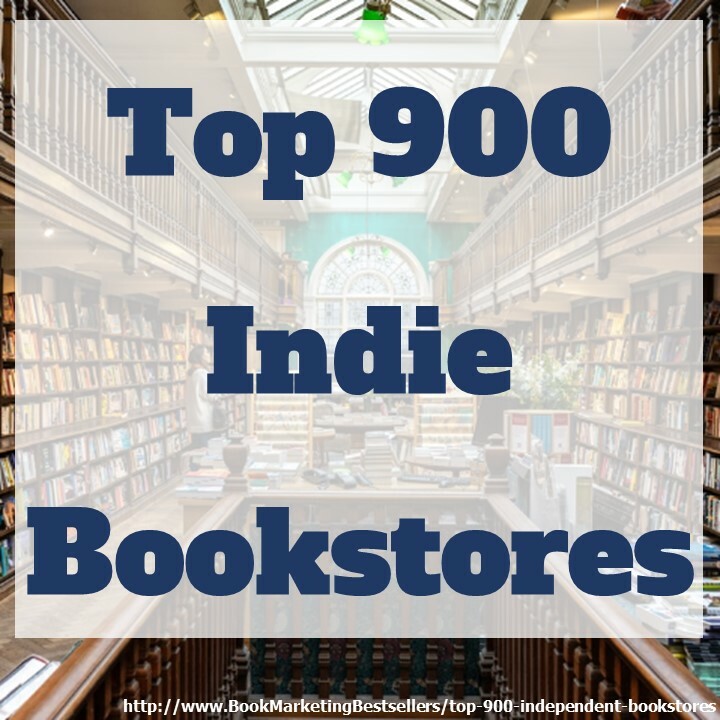 You can register for free and then start sharing your love of books and authors on what will become one of the top-rated and most-visited book and author sites on the Internet. In the two weeks this site has been active, it has averaged 800 views per week and gone from an Alexa ranking of 17 million to a ranking of 1.2 million. Plus lots of likes, shares, comments, tweets, and pins. HugAnAuthor.com ranked at 325,000 in May 2014. It’s now your turn to get some of this traffic flowing your way! Here’s how to sign up in less than two minutes . . .
Click on the Sign In link at the top right of the home page. Enter your First Name, Last Name, the Username you want, your email address, and a password of your choice. Then click the Sign Up button. Once that processes, you’ll see the Login page where you enter your Username and Password (both which you chose), and click the Login button. Now start hugging some of your own blog posts! If your aim is small, the results will be small. If your aim is large, the results will be large. Very simple math. But absolutely accurate.